TIMB Media Partner KSLQ104.5, passes goal by over $1,500! 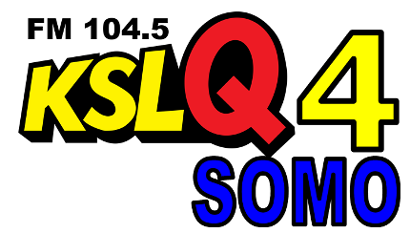 The Special Olympics of Missouri holds a special place in the heart of Brad Hildebrand and those of us at KLSQ 104.5. 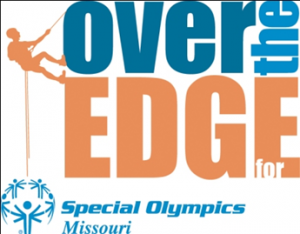 Brad has gone “Over The Edge” for Special Olympics Missouri for 4 consecutive years (this year he went twice and not only rapelled in STL, he rapelled in Jefferson City (GO BRAD)! 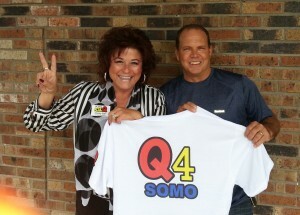 In 2013, he formed a team and appropriately named it Q4SOMO. 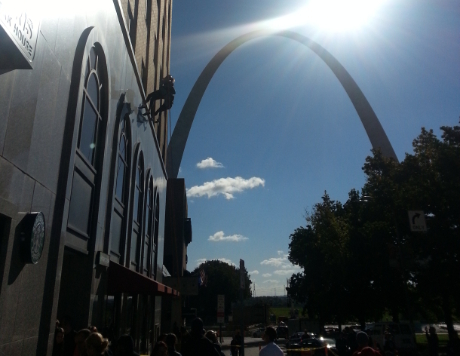 Last year (2013) Brad Hildebrand, Pam Sikes, Melanie Reed and Shelley Barr went Over The Edge, raising $4,000 for SOMO. Q4SOMO team thanks MJEngraving for the Shirts! 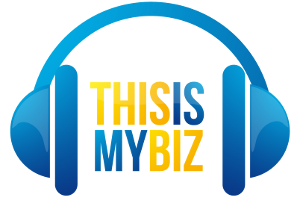 a huge Shout out to Mike Feick at MJ Engraving for donating your time, talent and the shirts for the Q4SOMO team! Needless to say, The Q4SOMO teammates are speechless and cannot thank you all enough for your generosity, love for the game and opening up your hearts and your wallets in support for the Amazing Athletes of the Special Olympics of Missouri so that those Brave Olympiads can continue to develop physical fitness, demonstrate courage and experience Joy.